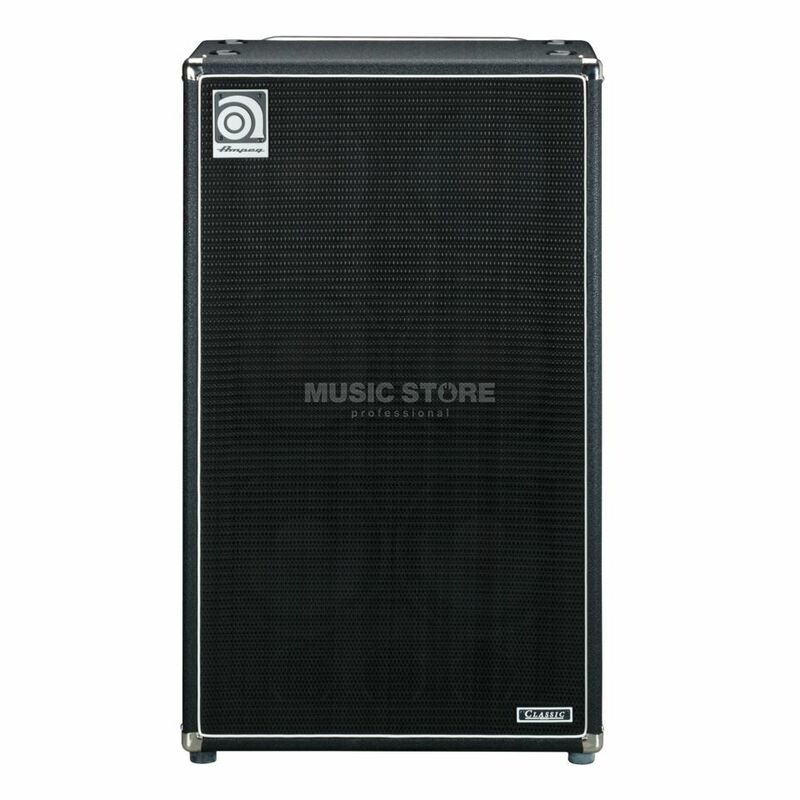 The Ampeg SVT610HLF is the speaker cabinet for the bass player who demands the best of both worlds—deep, tight bass, with a generous helping of definition and top-end clarity. The Ampeg SVT610HLF delivers massive bass, thanks to six 10” speakers that work together to move a tremendous amount of air. You’d need three 18” or four 15” speakers to move as much air as the SVT-610HLF! And they simply wouldn’t be able to respond to transient peaks as quickly as the tens. The Ampeg SVT610HLF also delivers superb top end, thanks to its 1” horn driver, strategically crossed over at 5kHz. The Ampeg SVT-610HLF is the ideal speaker enclosure for the modern multi-string bass player seeking superior power handling capability and true high-fidelity performance.